ARE YOU READY TO FIND YOUR PERFECT DRESS? Please select your location below to book appointment. 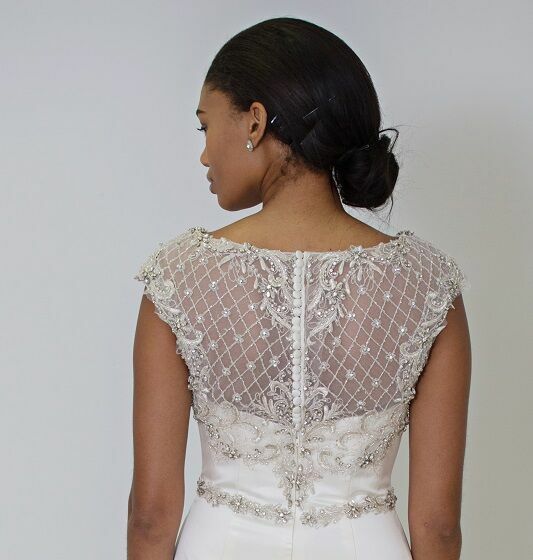 Thank you for choosing Carrie's Bridal Collection! DON'T SEE YOUR DESIRED TIME AND DAY? GET ADDED TO OUR WAITING LIST! If a spot opens we will contact you ASAP! GET THE LATEST BRIDAL NEWS AND MORE! We will be open 1-27-2019 by APPT Only. 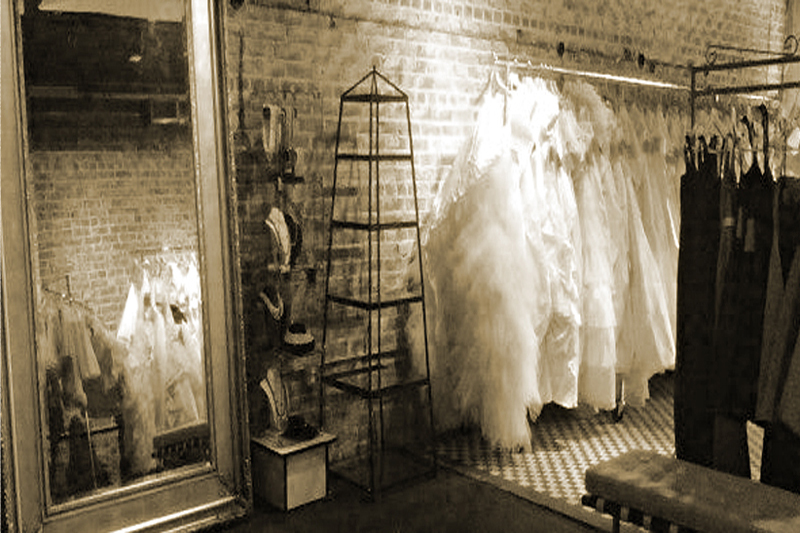 Wanting to stock Carrie's Bridal Gowns and more? Submit your details below! * We do not accept online only stores. Dealer must have a retail location. Mega Savings! Gowns Starting at $69! 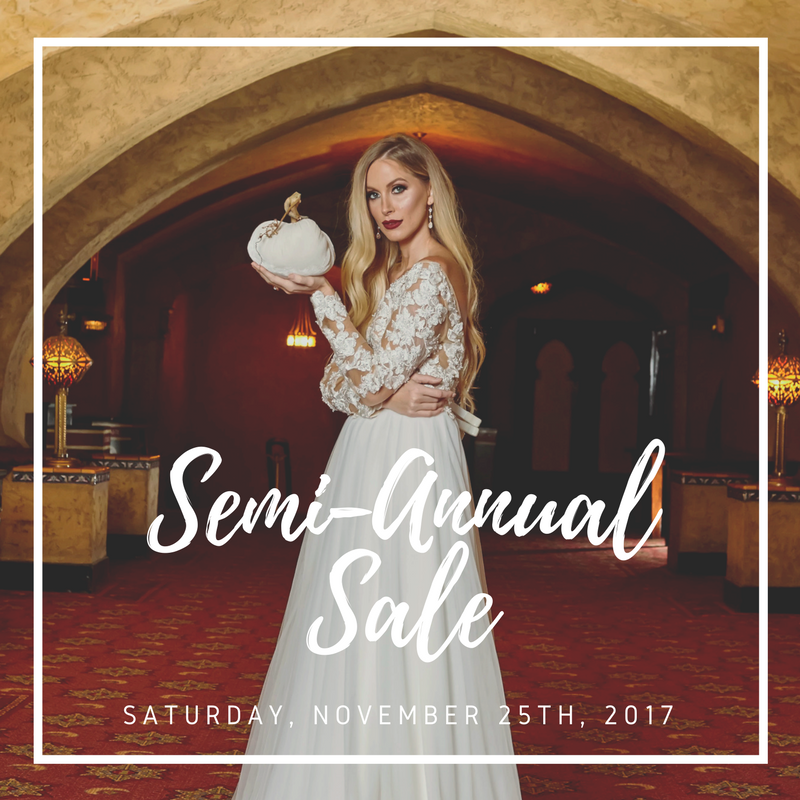 Get Ready for our 2017 Semi Annual Sale!